There are several ongoing private and public programs on producing green fuels in Iceland. There are two main reasons that make green fuels an interesting option for the country. Firstly, Iceland imports all its hydrocarbon transport fuels. Secondly, Iceland’s large-scale renewable hydro- and geothermal resources offer exciting possibilities for economical green fuel production. For years, several Icelandic firms have been producing and utilizing biogas and biodiesel. In a more recent program, Icelandic water and geothermal power is harnessed to produce methanol. The methanol can be used as a blend in gasoline fuel. Production of green DME (dimethyl ether) is another option for producing green fuels in Iceland. And due to low cost electricity from renewable sources and abundant water, hydrogen economy would be an excellent fit for Iceland. However, technical constraints regarding the hydrogen economy make first generation biofuels more appealing. It is also worth keeping in mind that growing biotech industry in Iceland could lead to opportunities in advanced biofuel research and production. 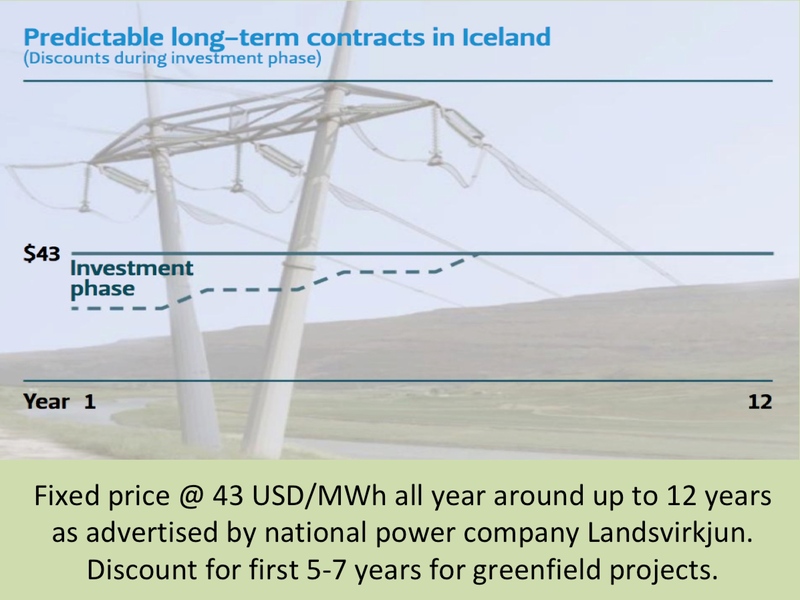 The green fuel industry in Iceland has so far mostly been driven by Icelandic investment. 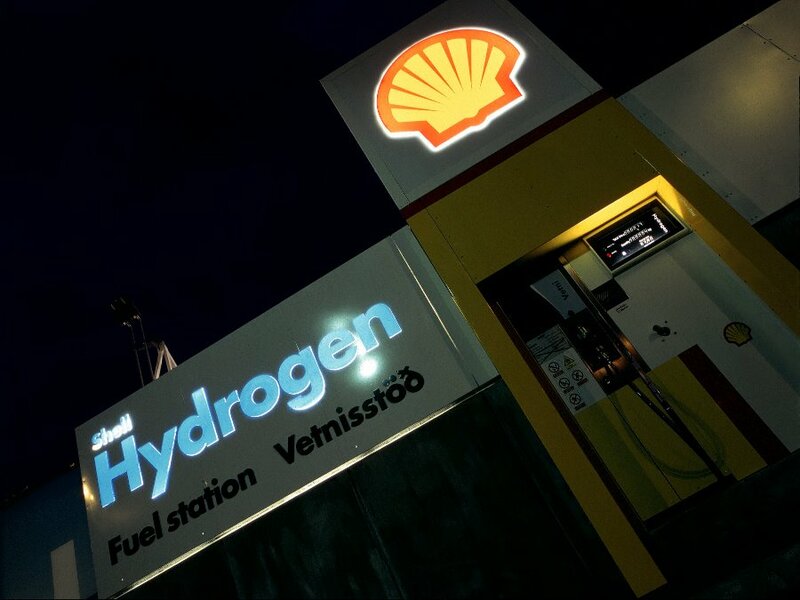 However, Shell International is a partner in an Icelandic hydrogen project. As Icelandic energy sources are becoming even more competitive than few years ago, it is likely that we will soon see more significant players in the energy sector who want to invest in Icelandic green fuel projects. In addition to biogas and biodiesel this may also include renewable methanol, hydrogen and green DME. Biogas ››› Read about production and use of green biomethane in Iceland. Biodiesel ››› Read more about other Icelandic biofuels. Green methanol ››› Here you will find information on green methanol production in Iceland. Green hydrogen ››› Read about how Iceland is gaining from the hydrogen technology.